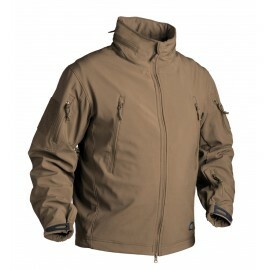 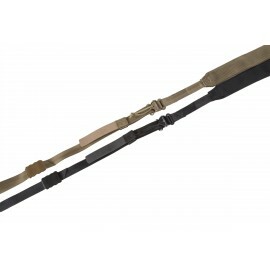 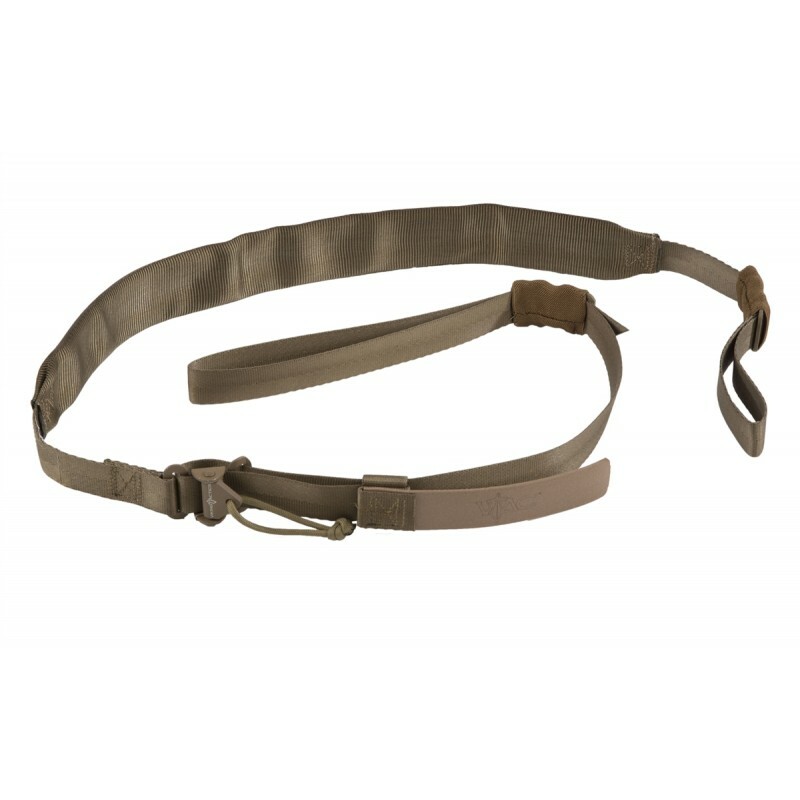 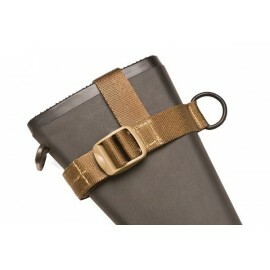 The Viking Tactics Wide (Padded) Quick Adjust Upgrade sling comes with two new great features. 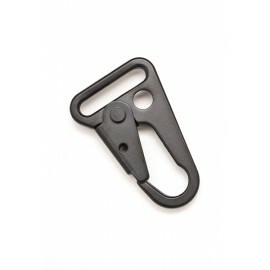 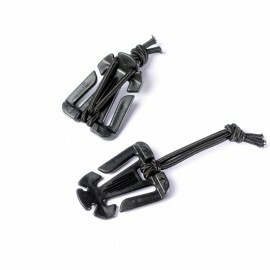 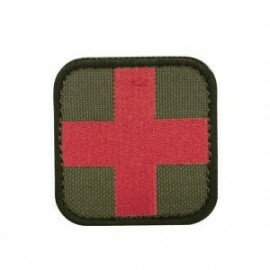 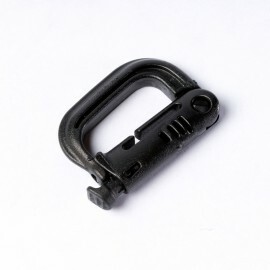 We have added a textured rubber pull tab, which allows the user to quickly adjust the sling. 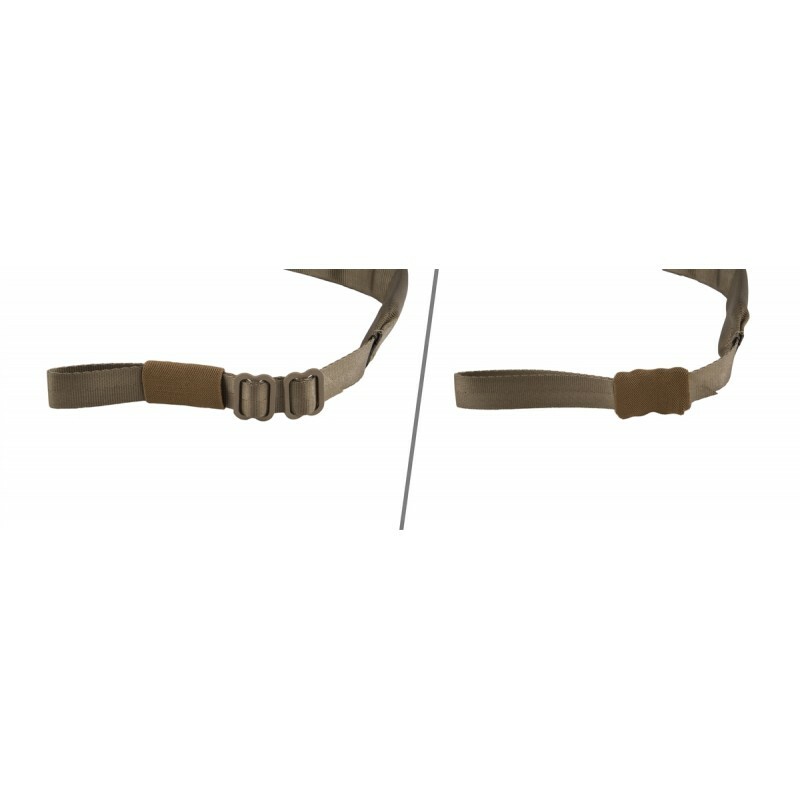 We have also replaced the plastic buckles with metal hardware and elastic stow bands to allow easy mounting and adjustment, with increased strength and durability.